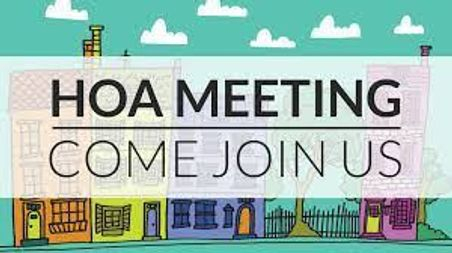 Monthly HOA board meeting will be held on May 9th 2019 @ 7pm at the neighborhood pavilion located at the boat ramp. All FLP residents are encouraged to join. Are you a new or current resident of Forty Love Point? Join our Facebook Group and meet your neighbors. 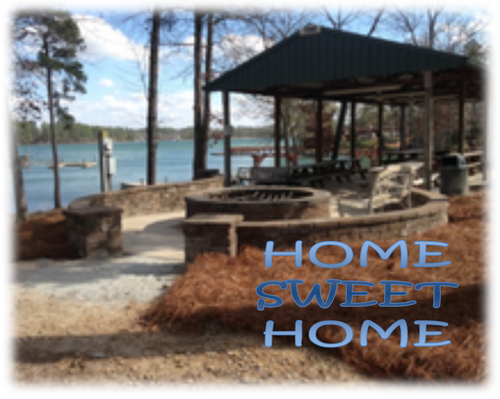 White Rock, SC 29177 or pay online using the link in your invoice. Past Due HOA dues are subject to fees and liens; be sure to pay by January 1st every year. 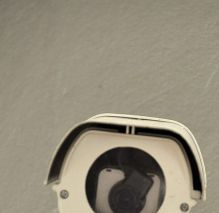 Our neighborhood is Under Video Surveillance!